Advken Doctor Coil Organic Cotton, which has good oil conductivity, is the best choice for DIY lovers. Just gei it to enjoy the perfect vaping. Advken Doctor Coil Organic Cotton, which has good oil conductivity, is the best choice for DIY lovers. Just get it to enjoy the perfect vaping. 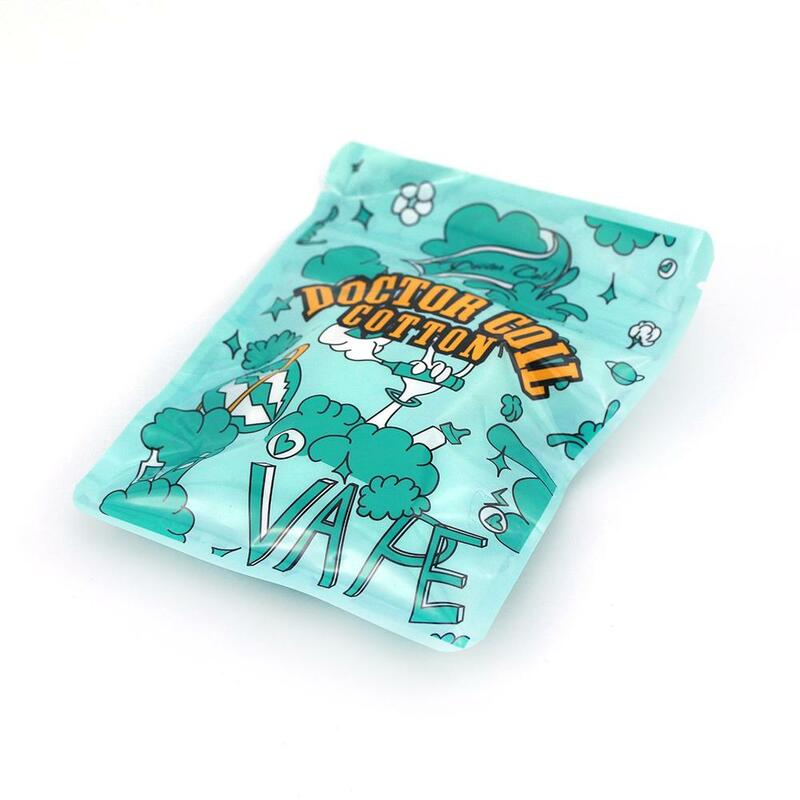 I think the Advken Doctor Coil Organic Cotton will give me ultimate enjoyment!